A person who signs a note and promises to pay a certain sum is known as a maker on the note or payor. It is not uncommon in Texas for there to be multiple makers known as co-borrowers or co-makers on a note. While it is well known that co-borrowers are jointly and severally liable to a lender, many are unsure as to what recourse exists between co-borrowers. Beitel v. Beitel, 109 S.W.2d 345 (Tex.Civ.App. 1937, writ dism'd w.o.j.). A situation might arise where one co-borrower attempts to take a free ride on the other co-borrower's payment and satisfaction of the obligation on the note. In that case, the paying co-borrower will desire to bring an action against the non-paying co-borrower for contribution. Co-borrowers in Texas are presumed liable in equal amounts on the note. If one co-borrower pays the entire note, then the paying co-borrower may bring an action for contribution or implied promise to pay within two years after the note is paid. Caldwell v. Stevenson, 567 S.W.2d 278, 280 (Tex. Civ. App. 1978). 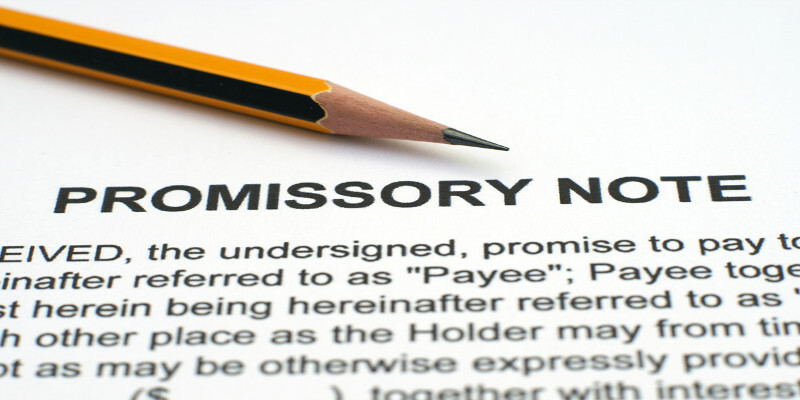 Liability between co-borrowers is a complex area of the law, and a competent business attorney should be retained if one has claims against a co-maker on a note.